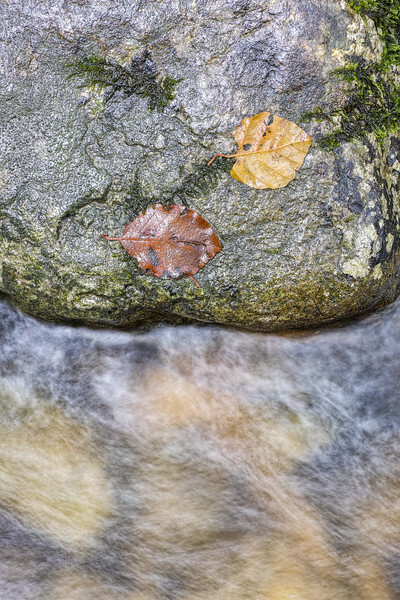 There is not much to say about these two photographs of two beech leaves. 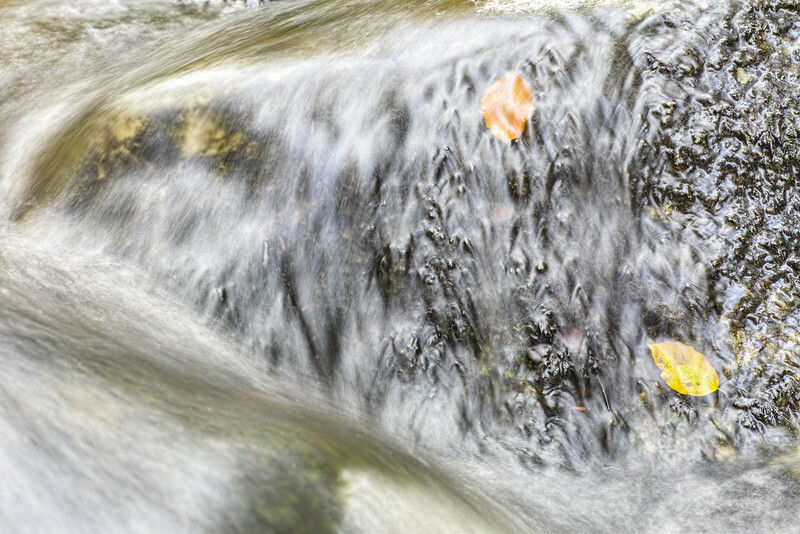 I enjoy walking along and in rivers and creeks in autumn to search for stranded, colourful leaves that are bathed by the flowing water. I hope you enjoy and wish you a good week!